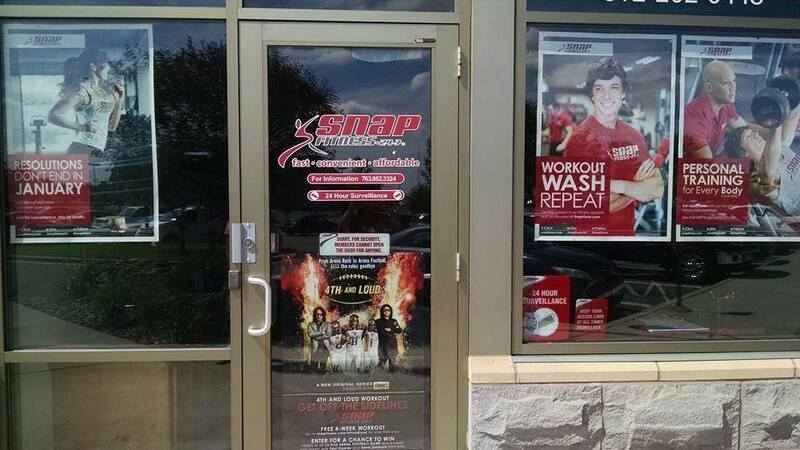 Welcome to Snap Fitness Stillwater, MN. We appreciate your decision in joining our club. Please let us help you succeed with your goals. We understand the challenges most face when deciding to start working out. Here at Snap Stillwater, you will have a great time working out with friends, all while getting in the best shape of your life. 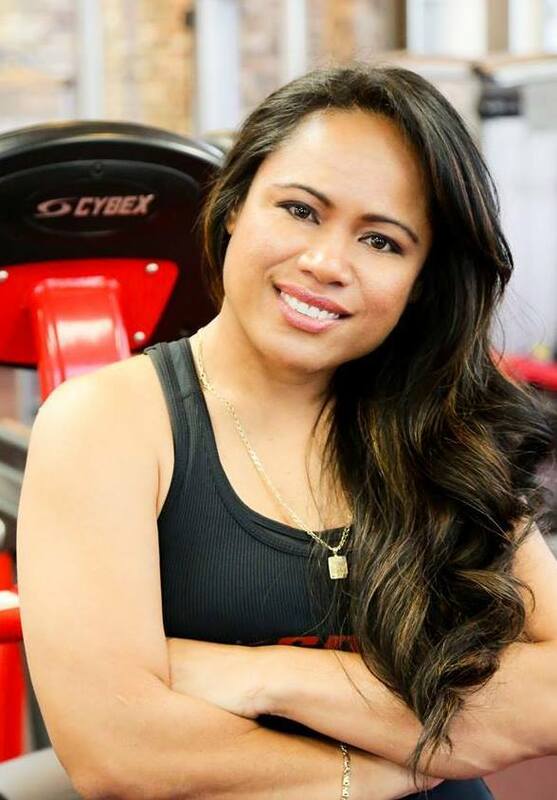 Also visit our other locations near you: Snap Fitness Lino Lakes: 651-415-9628, Snap Fitness Blaine: 763-862-3324, Snap Fitness Forest Lake: 651-464-3234. Thank You in Advance for joining Snap Fitness Stillwater.